WOW! Are you ready to build your dream home with all of your utilities already in place and ready to go?? This is a 1/4 acre lot with septic system already in place and approved. The electric utilities are on site and underground, county water meter already on site, telephone wiring underground and on site. County inspected footer in place, knee wall in place, ready for slab. Full set of approved blue prints for a 2 bedroom home. 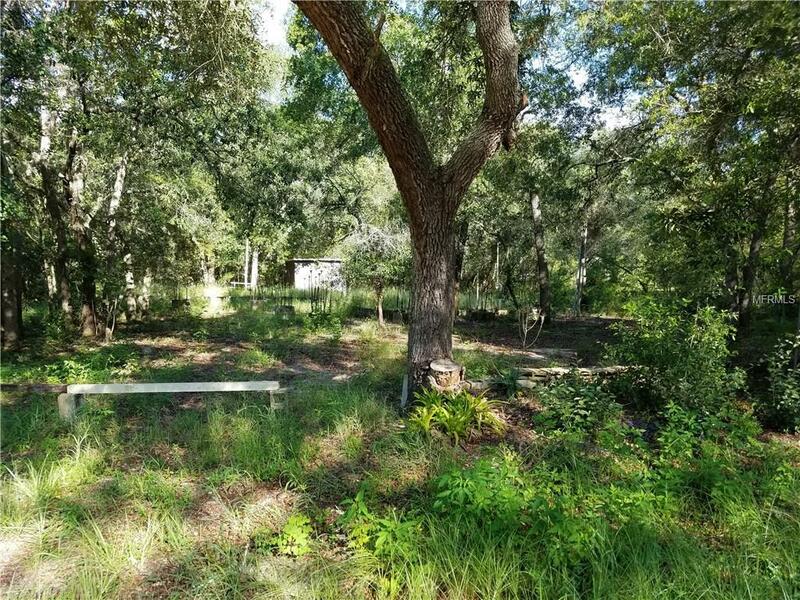 If you are serious about building a brand new home in a quiet secluded area this is your great opportunity. Plans call for a 24 X 24 master bedroom and 2 bedroom/2 bath home.